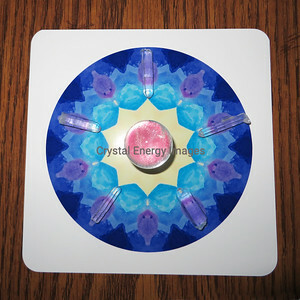 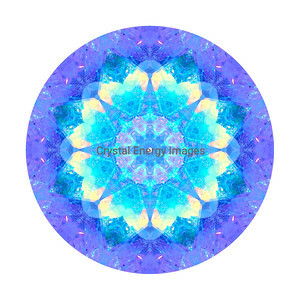 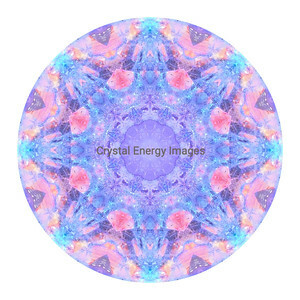 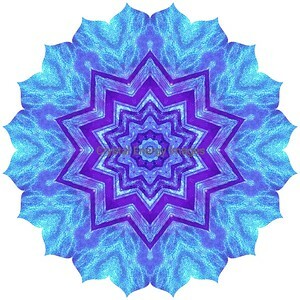 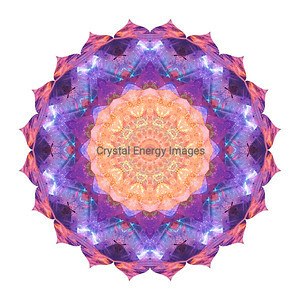 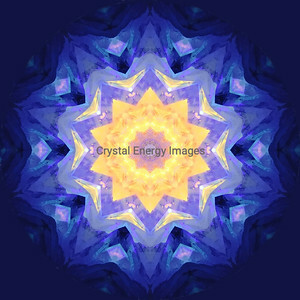 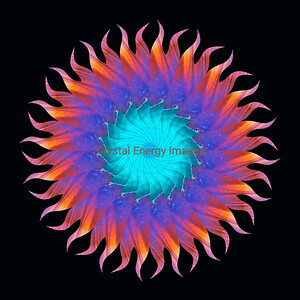 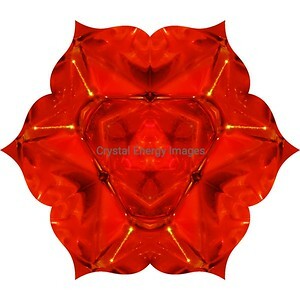 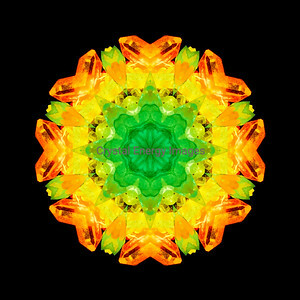 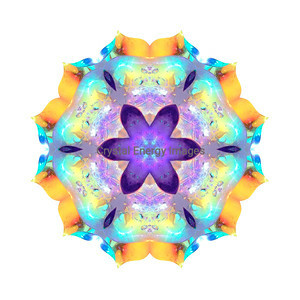 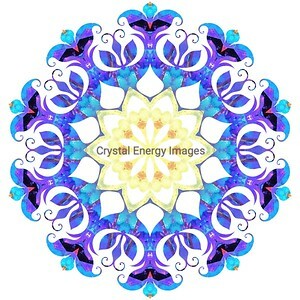 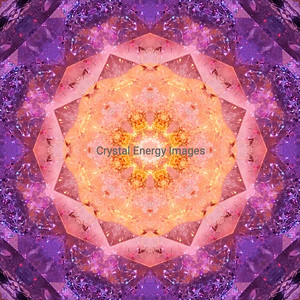 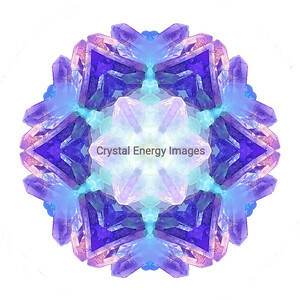 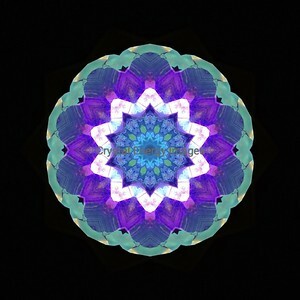 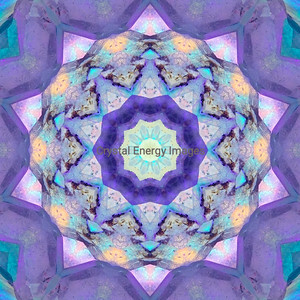 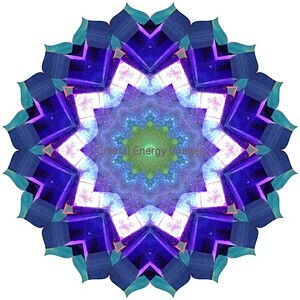 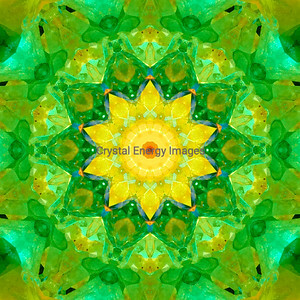 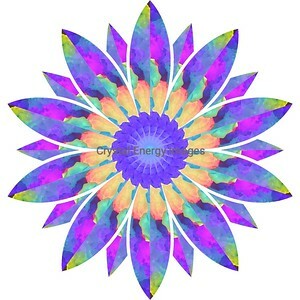 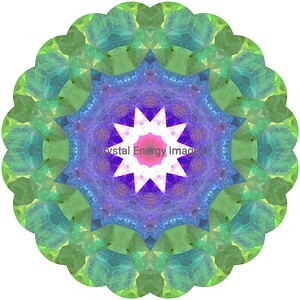 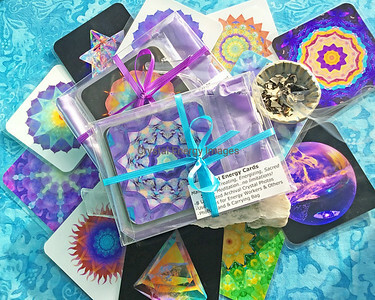 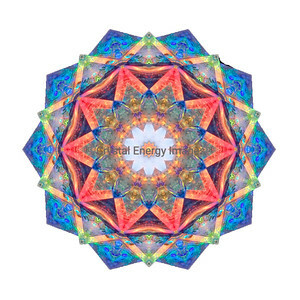 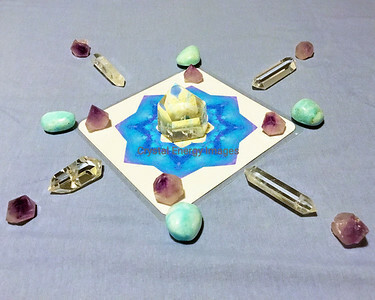 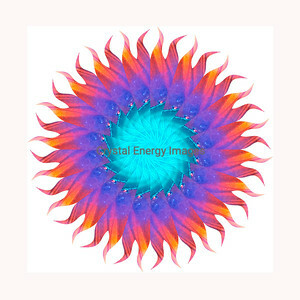 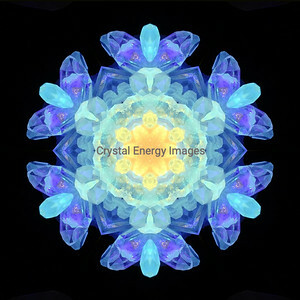 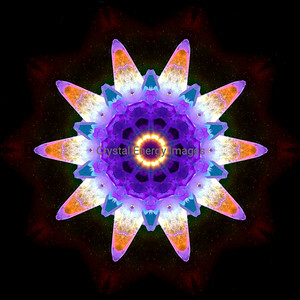 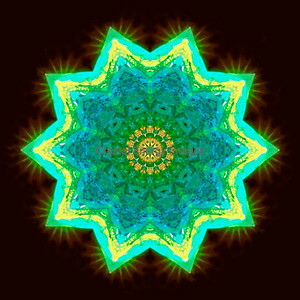 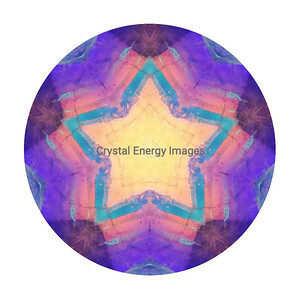 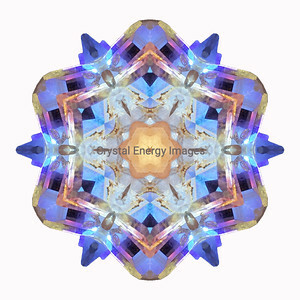 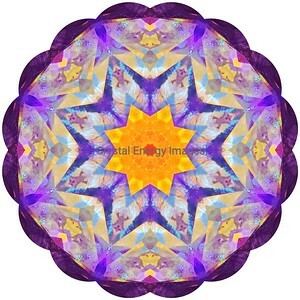 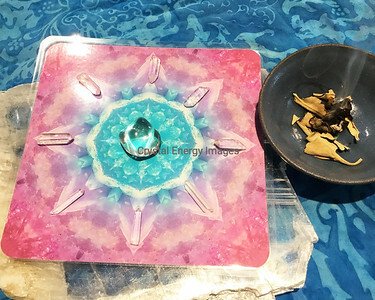 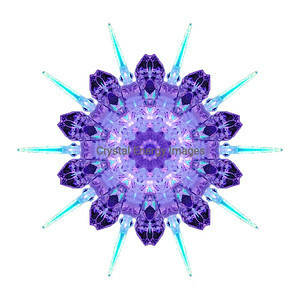 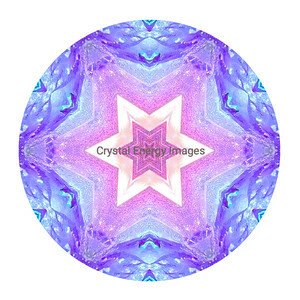 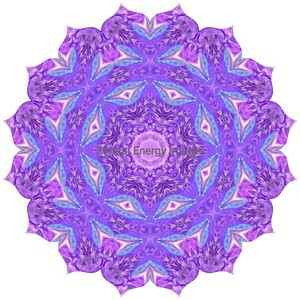 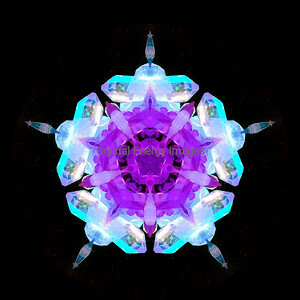 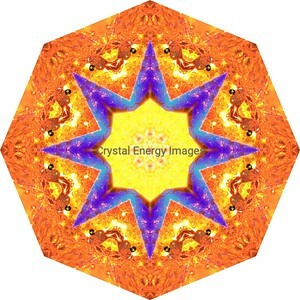 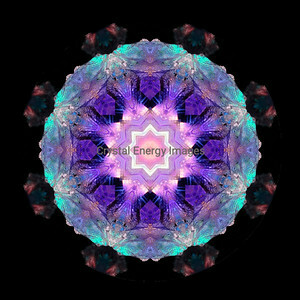 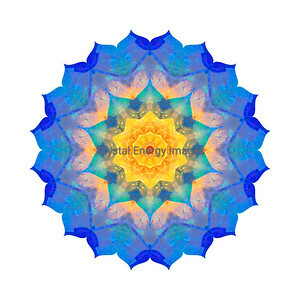 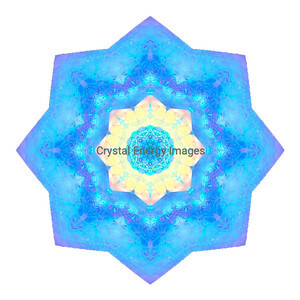 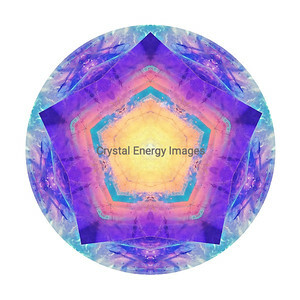 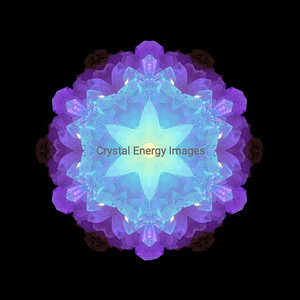 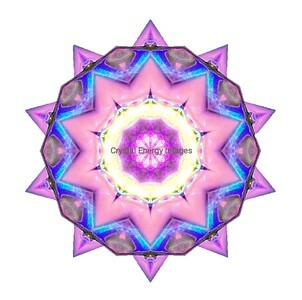 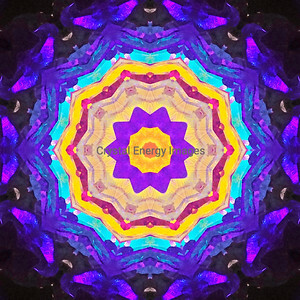 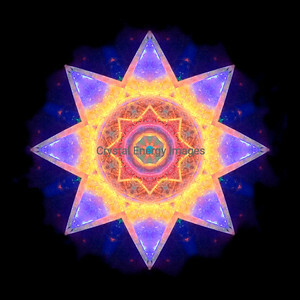 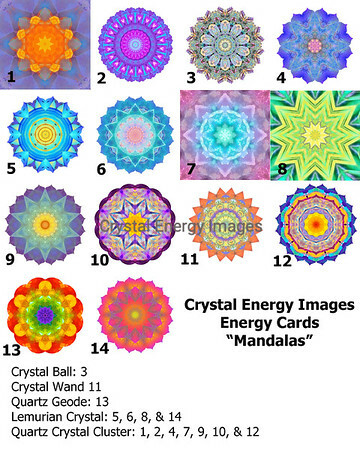 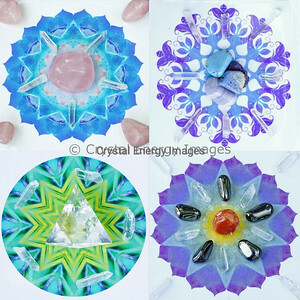 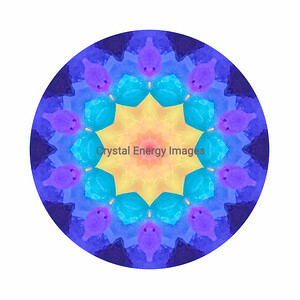 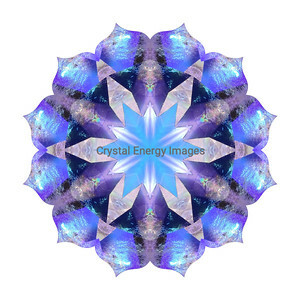 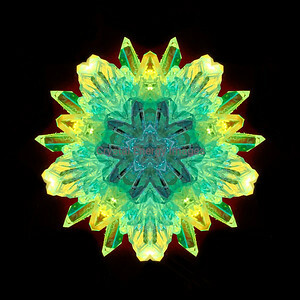 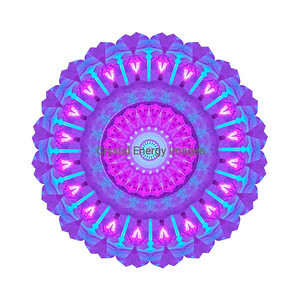 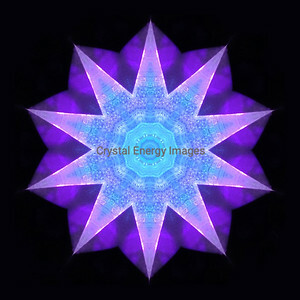 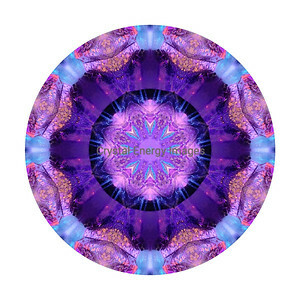 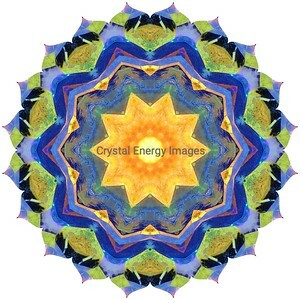 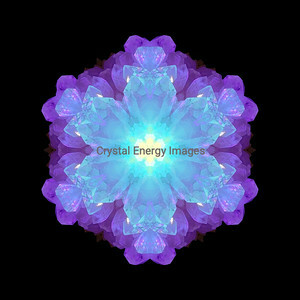 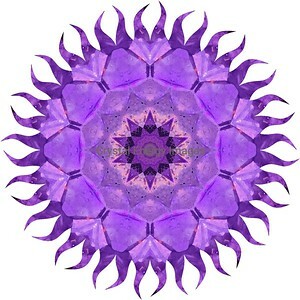 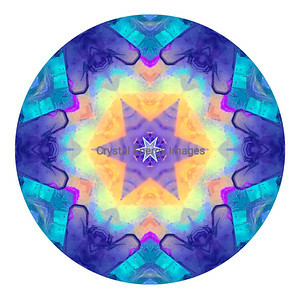 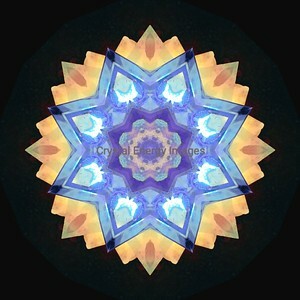 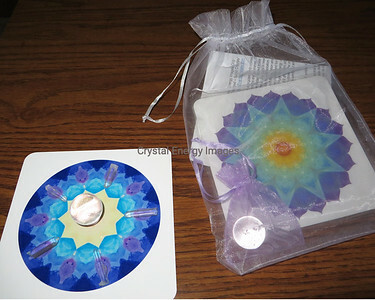 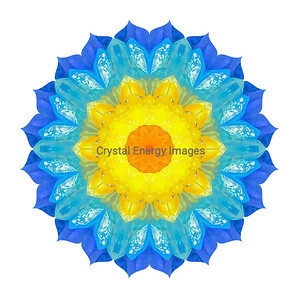 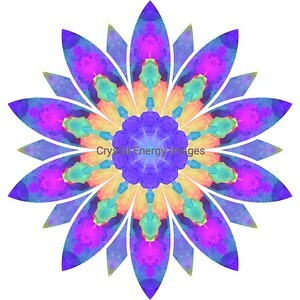 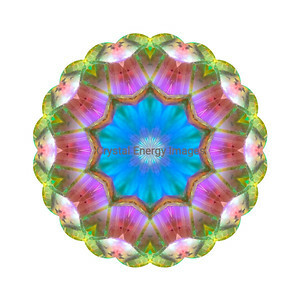 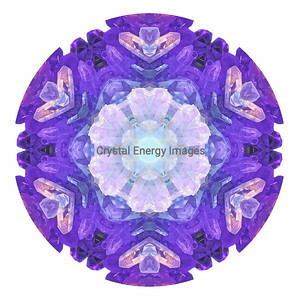 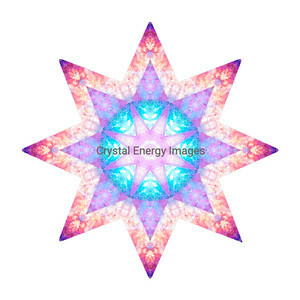 These Mandalas, Kaleidoscopes and Snowflakes are designed from the sunlit crystal images. 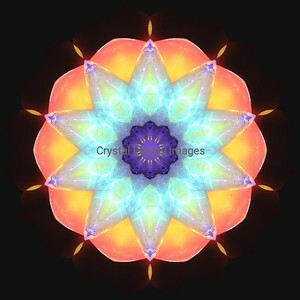 Viewing them as a slideshow is a perfect way to enjoy. 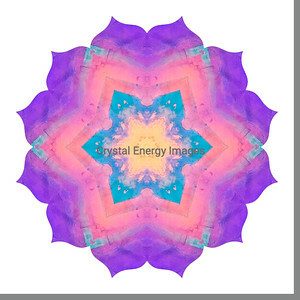 The slideshow button is on the right. 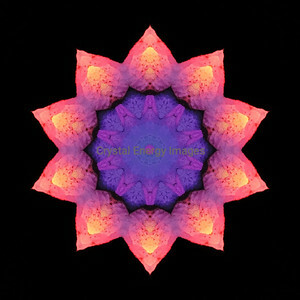 They are available in square sized prints and mounted photos. 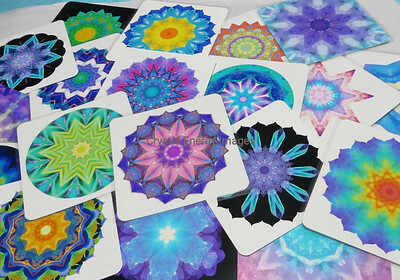 Not all are adjusted yet to have a border around them. 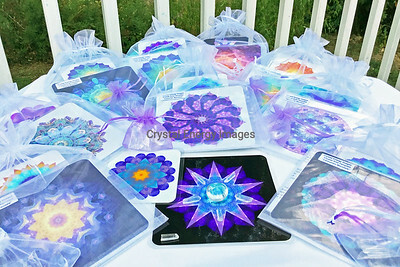 Visit my Etsy shop for product options and email me with your size interests.